Tinnitus (literally "ringing" in Latin) is characterized by ringing, buzzing, or noises that originate in the ear or the head, and can cause discomfort and stress. Though this condition is usually not dangerous, it can be a symptom of another health problem or underlying condition. Tinnitus can cause so many stressful side effects, including fatigue, sleep problems, concentration difficulty, memory problems, depression, anxiety, and irritability. Though it's not necessarily serious, it can be quite debilitating. Tinnitus can be caused by a number of things from certain medications to a variety of health problems. 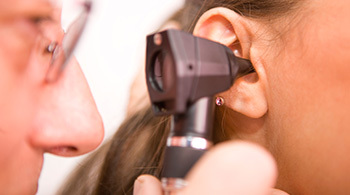 Your physician will take a detailed history of your health and medications, perform a thorough examination, and possibly order a hearing test or or conduct other tests of the auditory system. It is important to note that there is not one treatment that will work for each individual. Sound therapy is another option that can help lessen the severity of tinnitus. Sound therapy involves the use of a sound-generating device as part of an overall program designed by a hearing specialist that includes informational counseling and other activities to help ease the stress of tinnitus. Sound therapy includes an individual regimen of listening to specific sounds such as soothing tones or customized music through headphones to help re-focus the auditory system. In general, tinnitus treatments may not make the tinnitus disappear completely, but but they may make it less noticeable and ease your stress and anxiety from it. 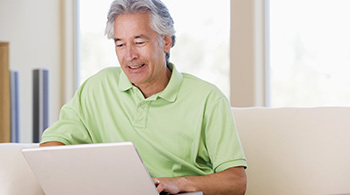 Speak with your hearing specialist about the best tinnitus treatment option for you.